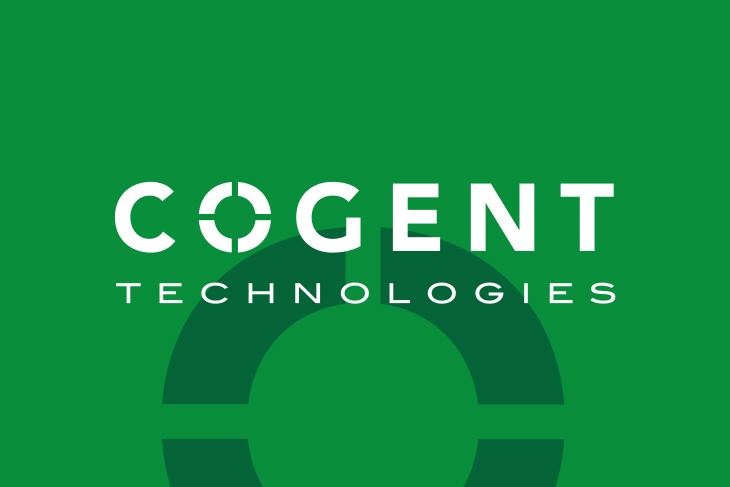 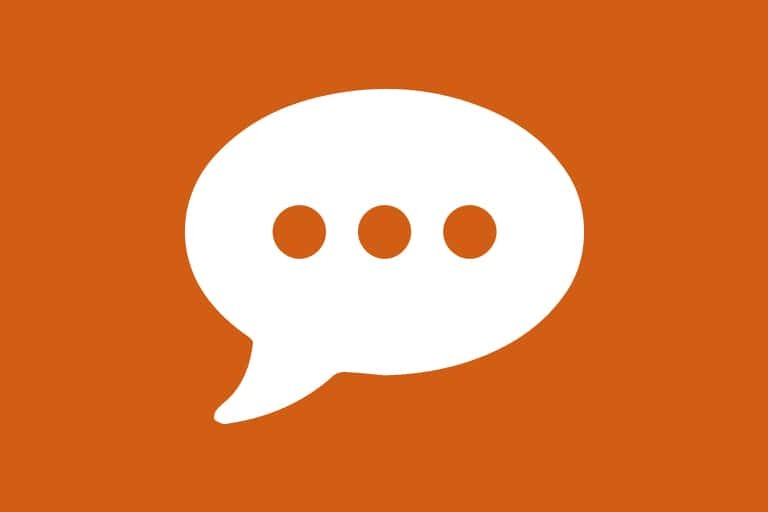 The four companies below make up the family that is Engage Technologies Corporation. 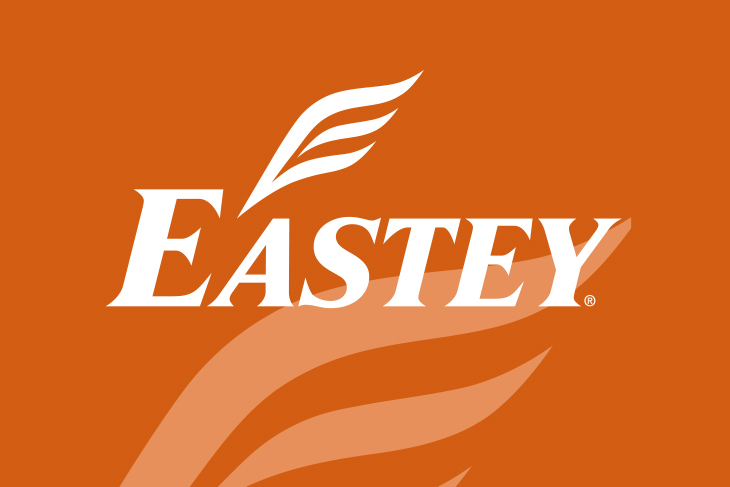 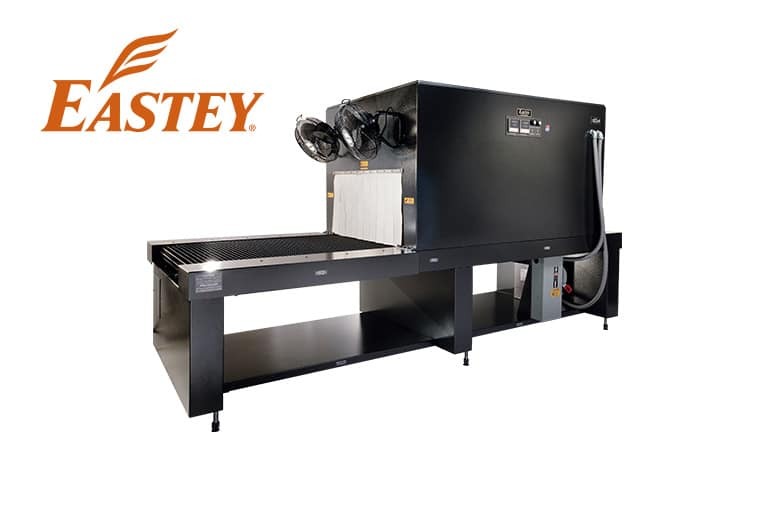 Eastey is a leading manufacturer of heavy-duty shrink packaging equipment and automated case sealing systems for packaging applications. 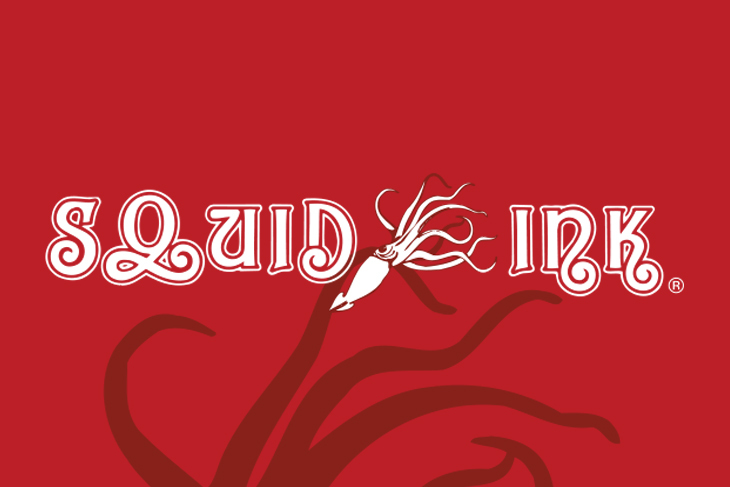 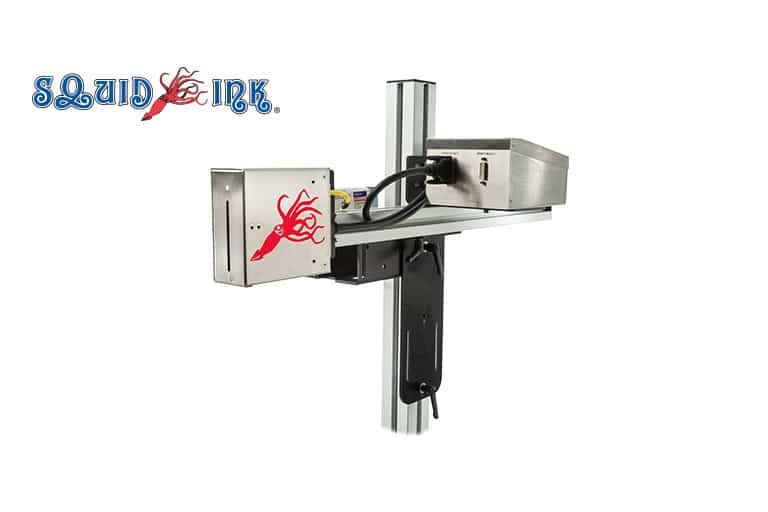 Squid Ink is a manufacturer of coding and marking systems for product identification and traceability, providing superior quality inks and low maintenance printing equipment. 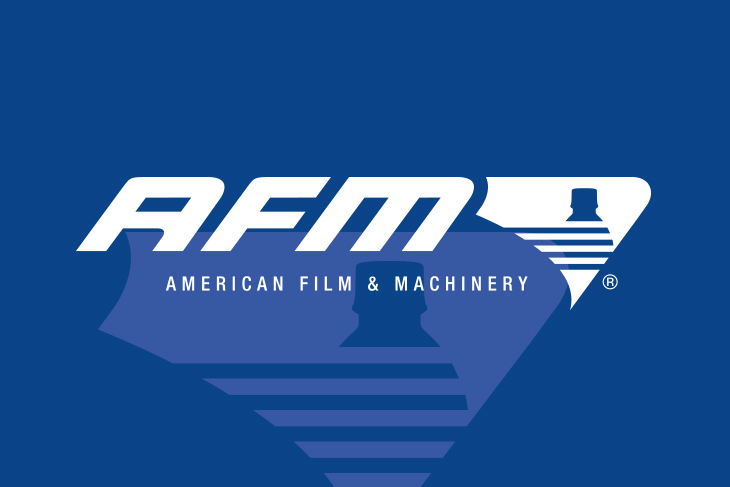 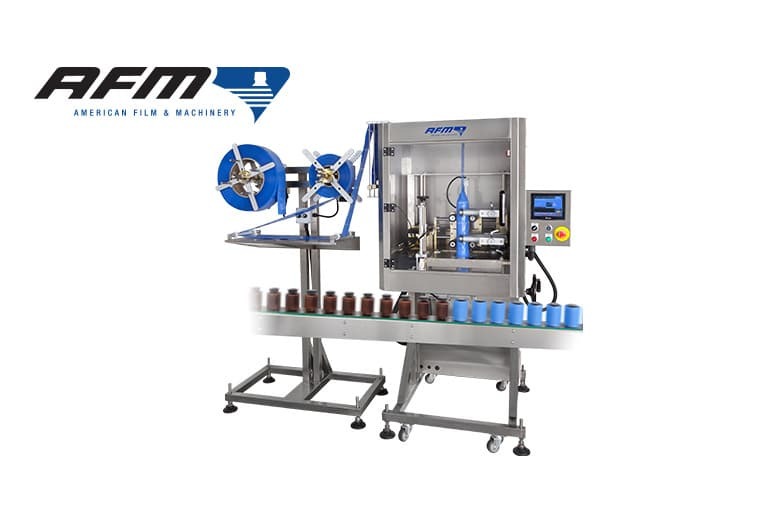 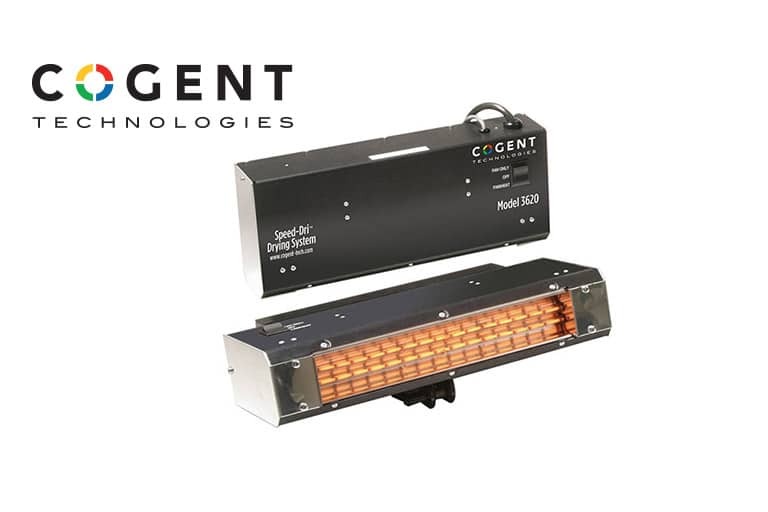 American Film & Machinery (AFM) manufactures and supplies heavy-duty shrink sleeve labeling equipment, shrink tunnels, and shrink sleeve consumables.